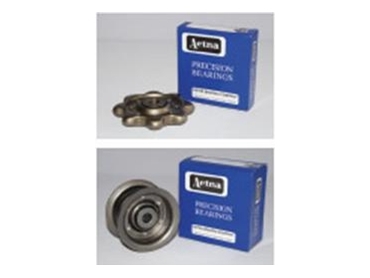 Aetna’s pre lubricated clutch release bearings and assemblies are available from CBC Australia . Aetna Bearing Company manufactures a complete range of clutch release bearings and assemblies for farm equipment, automotive and truck applications among others. Aetna clutch release bearings are lubricated for life and designed for maintenance-free, long-life, smooth, silent and efficient operation. All Aetna bearings and assemblies are made in the USA to ensure consistency in quality and reliability. Aetna clutch release bearings and assemblies are available in a wide range of dimensions to comply with OEM standards for performance and design criteria.